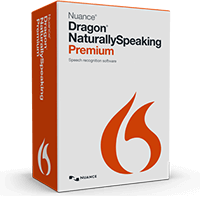 For Windows power users who want to quickly dictate and transcribe professional documents using speech. 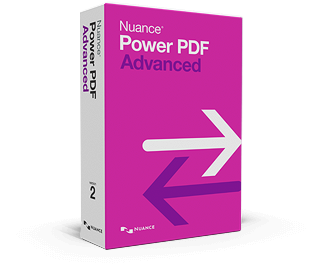 Power PDF Advanced makes it easy for businesses to gain control over PDF workflows with the ability to manage PDF files. 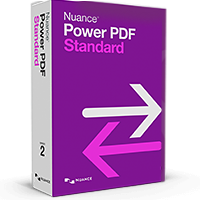 Power PDF Standard makes it easy for demanding customers to gain control over PDF files with the ability to create, convert, edit, assemble and share PDF files. 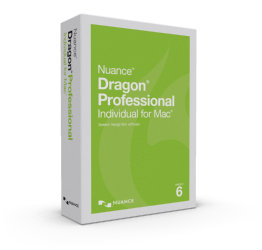 Drive documentation productivity and accuracy with Dragon’s next-generation speech recognition solution so you spend more time on activities that boost the bottom line. Dictate or modify documents spreadsheets and presentations, send email, search the Web, and more. 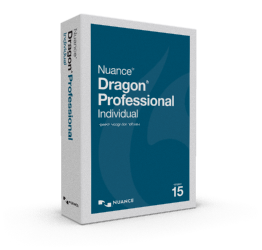 Even capture notes on the go using a digital recorder and Dragon will transcribe the audio files and back at your PC. 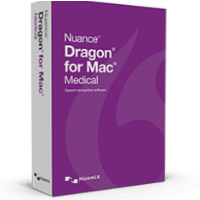 Fast, accurate clinical documentation for Mac medical professionals. Medical vocabularies for more than 90 medical specialties. © 2002- 2019 Nuance Communications, Inc. All rights reserved.